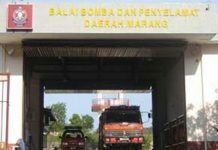 KUALA LUMPUR: Housing and Local Government Minister Zuraida Kamaruddin said there was no evidence of negligence by the Fire and Rescue Department in the drowning of six firemen at a disused mining pool in Taman Putra Perdana, Puchong last year. She said that the report on the death of the six firefighters was tabled at last Friday’s Cabinet meeting. In the incident on Oct 3, the six firemen died while trying to rescue a teenager who fell into the pool. “In conclusion, the task force assigned to investigate and identify the cause of the incident found there was no element of negligence and all SOPs and guidelines had been followed during the operations. 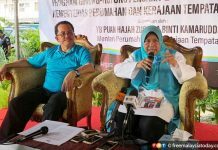 “The task force said the incident happened because there was little awareness among the firemen on the risks of ‘low head dam’,” she said after launching an anti-Aedes gotong-royong campaign in Ampang today. 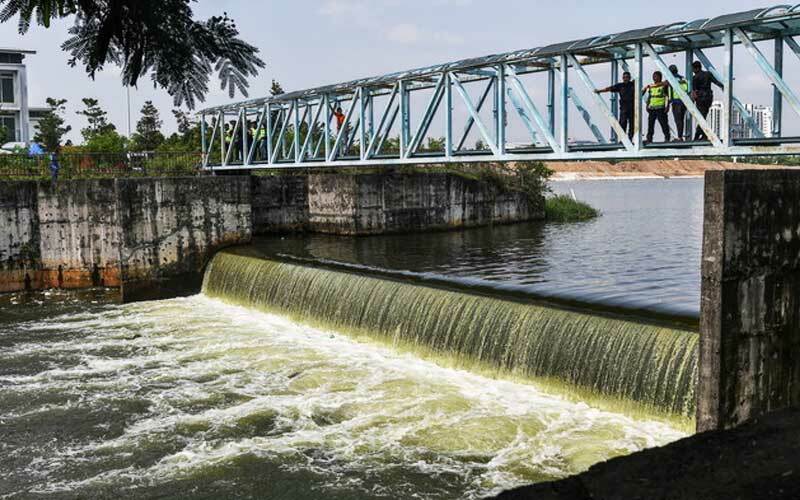 Zuraida said the ”low head dam” was situated at an area of the pool between a river and a monsoon drain. She said that despite the low level of the dam, a person could drown if the currents were strong. Zuraida said the task force also cited “confusion” between the search and rescue personnel and those supervising the operation. “There was no single authority to give instructions to the officers conducting the operation as several departments were involved at the scene such as Fire and Rescue Department, the police and the civil defence department,” she said. She said the government was looking into the setting up of a centralised body to coordinate such operations in the future. Zuraida also said the task force recommended that local authorities and government agencies implement preventive measures such as putting up warning signboards in low head dam areas that may pose a risk to the public. Asked if the government would rope in professionals or groups to train firemen in handling such situations, she said the authorities would look into it. The firemen who died were Mohd Fatah Hashim, Izatul Akma Wan Ibrahim, Mazlan Omarbaki, Yahya Ali, Adnan Othman and Muhammad Hifdzul Malik Shaari.